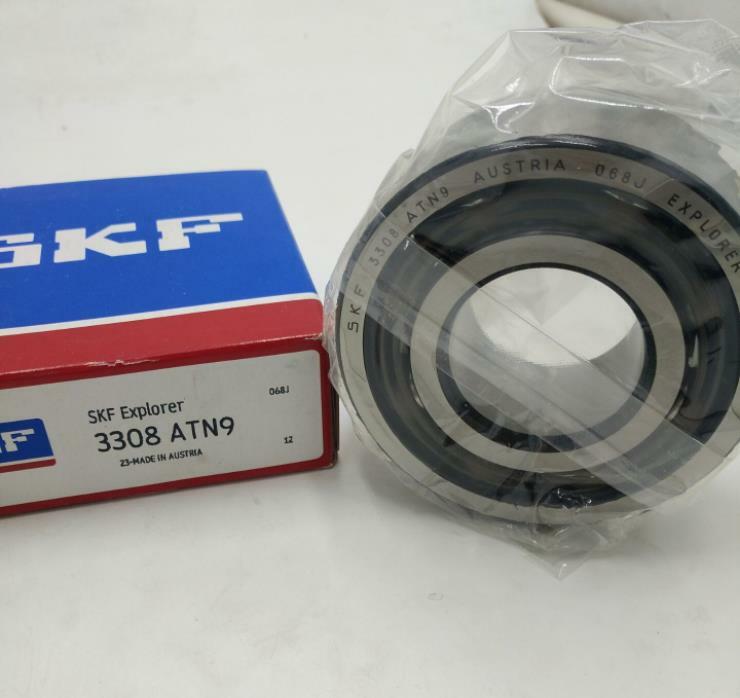 Features of skf bearing catalog: 1.Load capacities are higher than deep groove ball bearing of same dimensions. 2.Used for bearing radial-axial combined loads or pure thrust loads. 3.Low operating friction and high limiting speed..